Craig Davidson's memoir is about the year he spent driving a school bus for children with special needs. 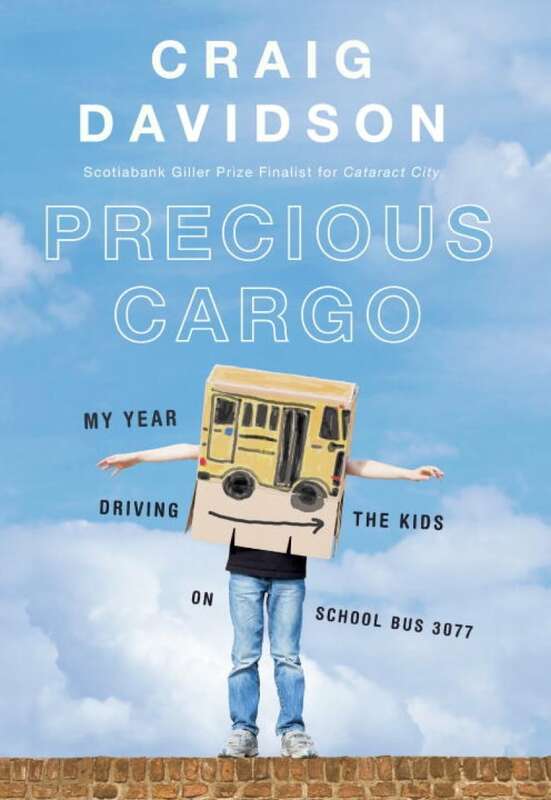 Precious Cargo by Craig Davidson was defended by Greg Johnson on Canada Reads 2018. Forgiveness by Mark Sakamoto, defended by Jeanne Beker, was the winner of Canada Reads 2018. "So what's this amazing news?" I asked. The boy cast a glance over his shoulder at his father. His voice dropped to a conspiratorial whisper. Ah. So it was to be a bus story. The bus was the confessional, the cone of silence, the chamber of shared confidences. After I got Jake on board, his wheelchair strapped down and his chest buckled in safely, he would tell me. He always did. From Precious Cargo by Craig Davidson ©2016. Published by Knopf Canada.